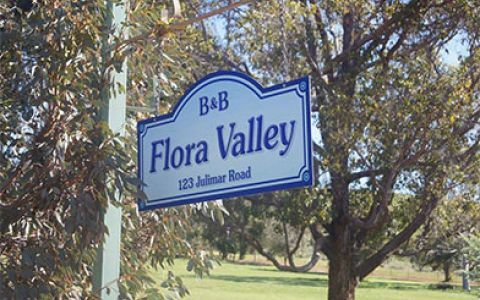 Experience the serenity of the Avon Valley with your own spa and view! The hills of Toodyay turn green from May onwards, the flowers start budding and the trees smell beautiful after the cleansing rain. 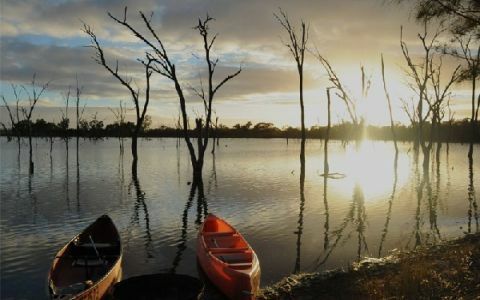 The town of Toodyay has so much to offer, just a short drive from Perth to enjoy the ambience of this historical town.Toodyay has the most amazing misty mornings over the hills, with the birds singing, the river flowing and the beautiful trees flowering. Take a leisurely stroll through the historical town. There are many eating places to choose from and many activities, artisans, tours and attractions to experience. 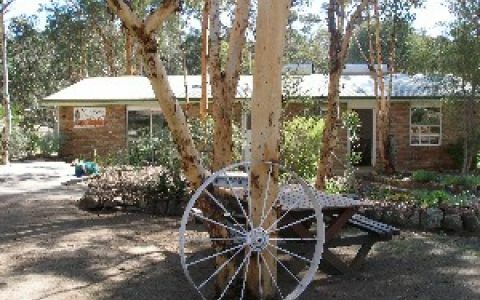 Call in at the Toodyay Visitor Centre for further information to plan your "Get Away" and to pick up your local produce. 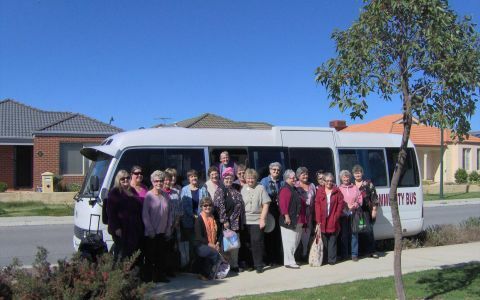 Wander the street visiting the unique shops of Toodyay or driving to a tourist destination to view the work of the local artisans, Toodyay is a great place to be. Three hotels, four cafes and a fine dining restaurant all offering a different dining experience. For the children, try the archery park where all ages are catered for or enjoy an emu tour, alpaca's or the miniature railway. 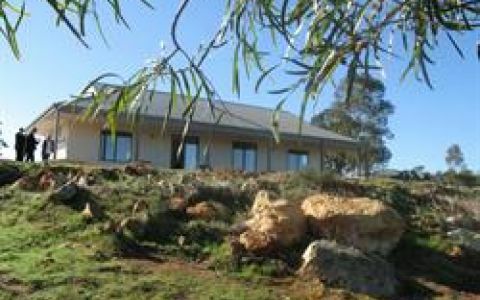 Toodyay is on an excellent route to experience some of the best wineries in the Avon and Chittering Valleys. So take a drive, relax and enjoy yourselves. A special peak rate will apply to long weekends, public holidays & special events. 5 Bedroom Holiday House set on magnificent private property with sweeping views. Sleeps 10 with 2 bathrooms and spa. A booking deposit OF ONE NIGHT'S FEE is required at the time of booking and is non-refundable. THIS ONE NIGHT DEPOSIT CONFIRMS YOUR BOOKING. We require a confirmation form for bond security to be signed instead of a cash bond..